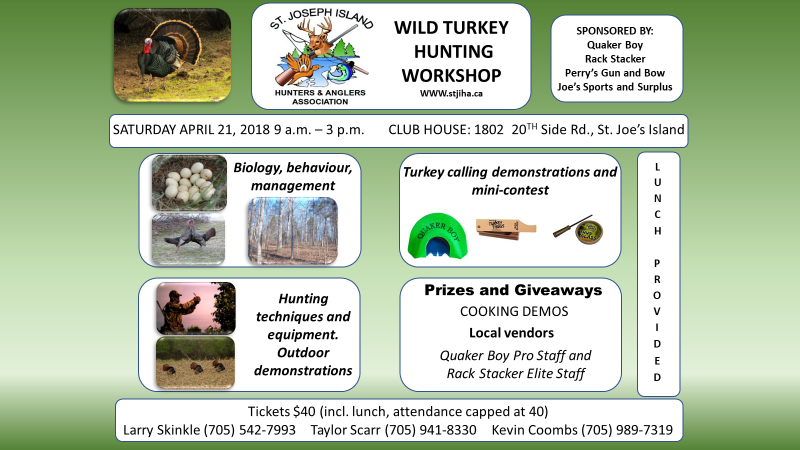 At this workshop , you will have hands-on opportunities to learn and practice everything that you need to know about hunting and harvesting wild turkeys. Register soon! Places fill quickly.